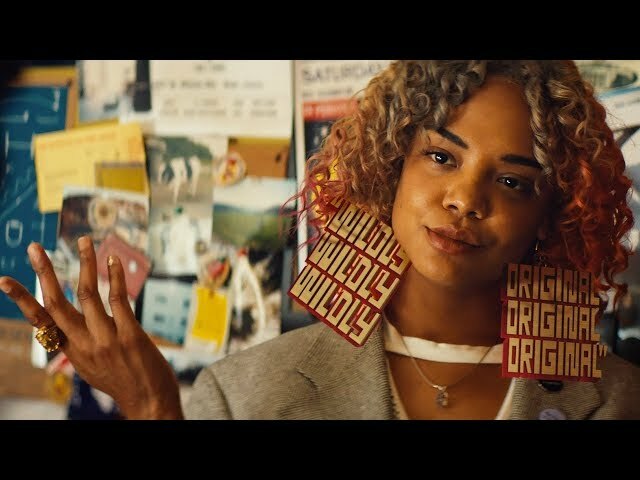 Sorry to Bother You (film, 2018). A 2018 American dark comedy film with "R" rating by Annapurna Pictures. Directed by Boots Riley. Official Trailer. Sorry to Bother You is a 2018 American dark comedy film directed by Boots Riley. 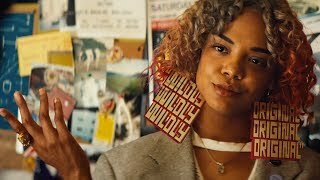 SORRY TO BOTHER YOU | Red Band Trailer. Cassius "Cash" Green lives in his uncle's garage with his girlfriend, Detroit, an artist. Struggling to pay rent, Cash gets a job as a telemarketer for RegalView. Cash has trouble talking to customers until an older co-worker teaches him to use his "white voice", at which Cash excels. Cash's coworker Squeeze forms a union and recruits Cash, Detroit, and their friend Sal. When Cash participates in a protest, he expects to be fired but is instead promoted to an elite Power Caller position. In the luxurious Power Caller suite, Cash is told to always use his white voice, and learns that RegalView secretly sells arms and unpaid human labor from the corporation WorryFree. Though Cash is initially uncomfortable with the job, he can now afford a new car and apartment and pays off his uncle's home. Working long hours, he stops participating in the union, and his relationship with Detroit deteriorates. When Cash crosses the union's picket line, one of the picketers hits him with a can of soda. Footage of the incident becomes an internet meme. Cash is invited to a party with WorryFree CEO Steve Lift. Lift offers Cash a powdered substance which Cash snorts, believing it is cocaine. Looking for the bathroom, Cash discovers a shackled half-horse, half-human hybrid who begs him for help. Lift explains that WorryFree plans to make their workers stronger and more obedient by transforming them into "equisapiens". The transformation occurs when a human snorts a gene-modifying powder. Cash fears he just snorted the substance, but Lift assures him it was cocaine. Cash refuses a $100 million offer to become an equisapien and act as a false revolutionary figure to keep the employees in line. Principal photography began on June 22, 2017, in Oakland, California and concluded on July 30, 2017. The film Sorry to Bother You was scheduled to be released by Annapurna Pictures on January 20, 2018 (Sundance, Sundance Film Festival), on March 11, 2018, on April 12, 2018 (San Francisco International Film Festival), on June 2, 2018 (Seattle International Film Festival), on June 20, 2018 (BAM Rose Cinemas), on July 6, 2018 (United States) and on December 7, 2018 (United Kingdom). The duration of the film is 112 minutes. With a budget of $3.2 million, the film grossed over $18.2 million. 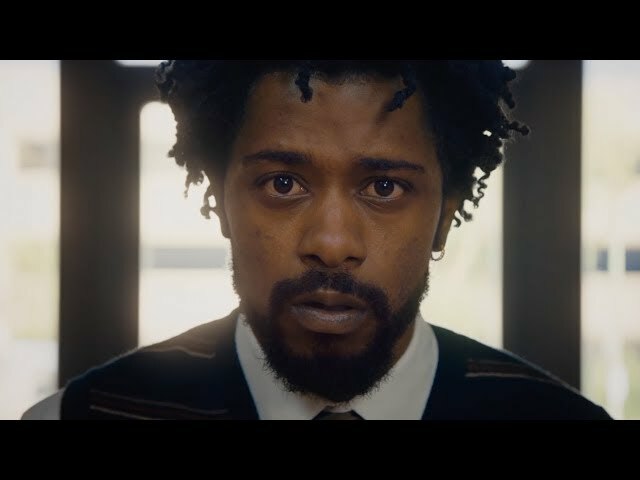 Sorry to Bother You got high rating from critics. The audience also likes the film.